If you are looking for a funky looking portable speaker to use with your iPhone, iPod or Mp3 player, then check out the Chill Pill Portable Speaker. 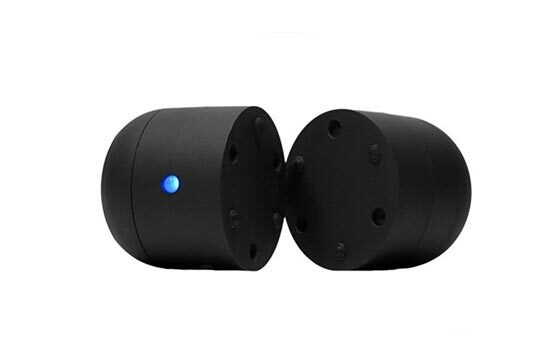 The Chill Pill Portable Speaker is two separate speakers that can be connected together when in use by a magnet, the speakers pop out of the top to provide the sound and add more bass. 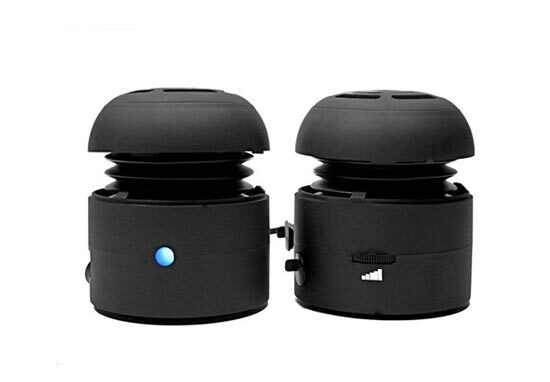 These fun speakers feature a built in rechargeable battery, which is recharged via USB, and the built in battery will give you up to 8 hours of music playback. 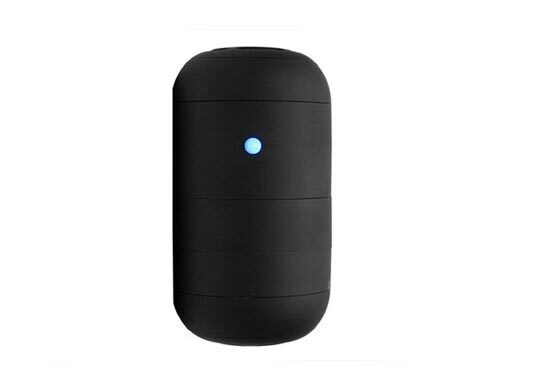 The Chill Pill Portable Speaker is available for $39.95 from Koyono.